All-New Brand for our Event Rentals! We have an all-new updated brand and website for our event rentals. 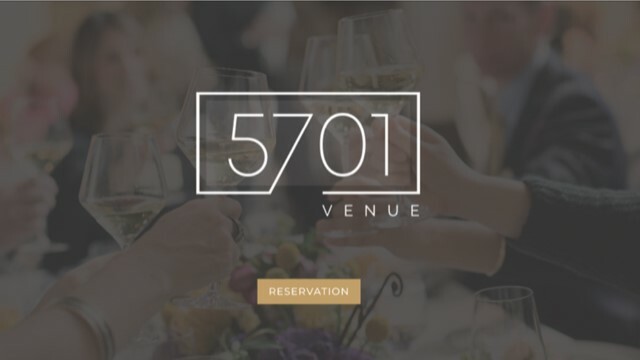 Please check out www.5701venue.com and be sure to support ElderCare by having your next reception, party, wedding, or any other social gathering at our space on 5701 NW 34th Blvd. You will have a beautiful space while supporting us as a non-profit. Call us at 352-265-9040 for any questions you may have.